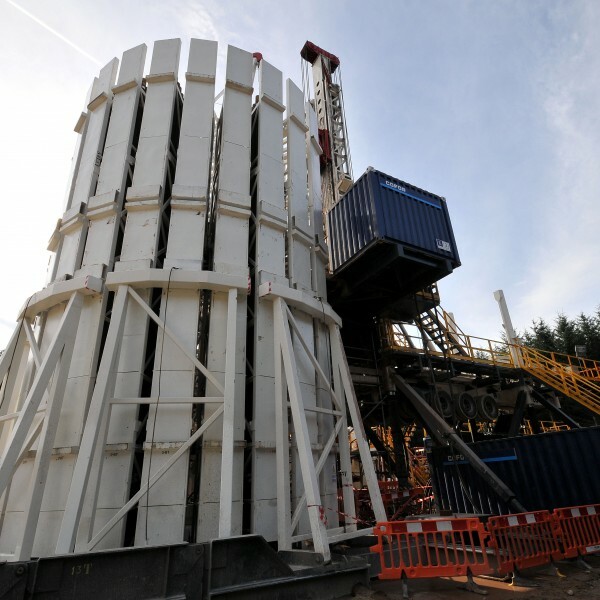 Contracted by Third Energy UK Gas Limited to provide the full suite of services in support of its exploration and production operations in North Yorkshire. Since 2011, Zetland Group has successfully obtained a number of planning permissions, constructed two wellsites and have manged the safety of two exploration/production boreholes. Zetland Group assisted Third Energy UK Gas Limited with its plans to hydraulically fracture the existing KM8 production borehole securing planning permission from North Yorkshire County Council in May 2016 and obtaining Environmental Permits from the Environment Agency in April 2016.